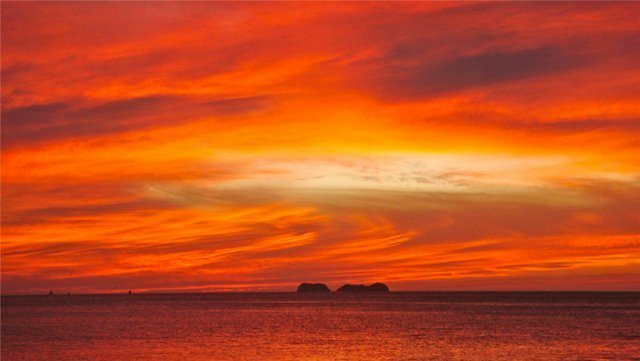 The North Pacific Coast of Guanacaste, Costa Rica is known for its unforgettable beautiful beaches of white, gold, gray, black and even pink sand. 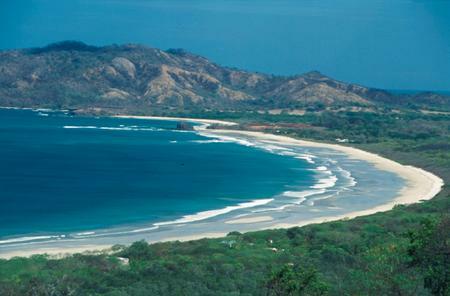 Guanacaste Costa Rica beaches are preferred vacation destinations, having the sunniest climate in all of Costa Rica. The area is always surprising and interesting. You can find bustling beach towns with thriving commerce like Flamingo and Tamarindo, contrasted with exotic deserted beaches where you can get lost in wild nature, like Pan de Azucar, Prieta and Calzón de Pobre. Roads to some of the far-flung beaches are not always in the best of conditions, so you should use a 4×4 vehicle to go there. Panama Beach: Located on the southern edge of the wide Culebra (Snake) Bay on the Gulf of Papagayo, Playa Panama is a very attractive beach of fine sand, small waves and no rocks, making it an ideal place for swimming. Hermosa Beach: The “Beautiful Beach” has a small town and is excellent for watching sublime sunsets, going for walks, horseback riding, and water sports like scuba diving, snorkeling, kayaking, and windsurfing. Calzón de Pobre Beach: A hidden little beach, known only to locals. Tiny with pure white sand and turquoise, clear, calm water, the little beach is a gem waiting to be discovered. 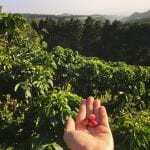 It is located after Playa Hermosa and just before Playa Penca on a little peninsula. Who knows why it is named “Poor Man’s Underwear” in Spanish?! Penca Beach: Popular for its white sand, located just at the northern edge of Coco Bay. Coco Beach: One of Costa Rica’s most well-known and popular beaches located on a small bay with one of the largest beach villages in Guanacaste. Scuba diving, snorkeling and sportfishing are the main activities here, along with surfing at Ollie’s Point and Witches Rock. There are many things to do in Playa del Coco. 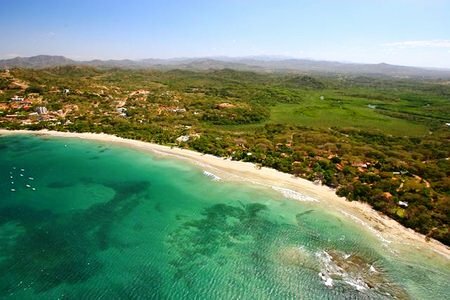 Ocotal Beach: One of the best places for snorkeling and scuba diving along the Guanacaste Coast. Sugar Beach (Playa Pan de Azúcar) and Danta Beach: These beaches are two coves less than a kilometer long, surrounded by hills from which you can enjoy a magnificent panorama of the bays of Potrero and Brasilito. 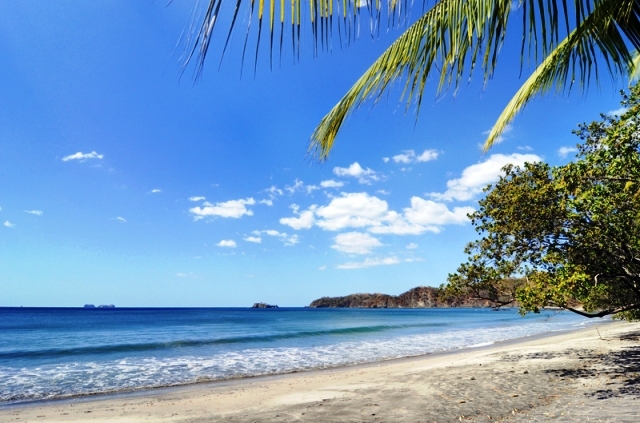 Sugar Beach is very secluded and rich with flora and fauna; it has been named one of Costa Rica’s best beaches. 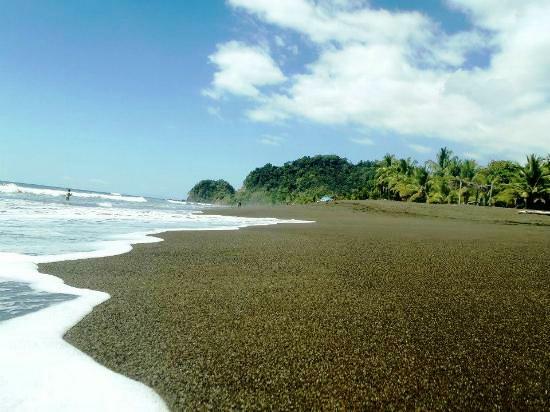 Prieta Beach: Lovely with white and black sand curving around a small, sparkling blue bay less than one-third of a mile long (500 meters). With a little village, the leafy, shaded beach stays isolated and tranquil. Potrero Beach: Typical small town with restaurants, bars, supermarkets, tours and activities. 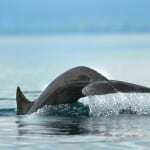 It is terrific for swimming, sunbathing, walking and horseback riding, with estuaries and mangroves to explore, as well as water sports like sportfishing and diving. Portrero Bay borders Flamingo Beach. Flamingo Beach: Stunning white sand, unspoiled beaches, pristine clear blue waters and a world-class marina offering some of the best scuba diving, snorkeling, and deep-sea fishing. Brasilito Beach: Small and quiet with a few restaurants and little hotels. 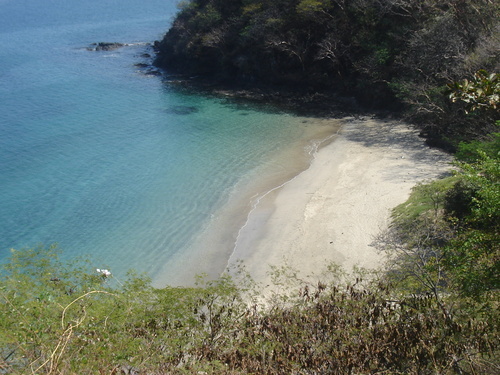 Conchal Beach: One of the most beautiful beaches in Guanacaste with its white sugary sand and clear, calm water. Spectacular Playa Conchal owes its name to the millions of fragments of shells that form its iridescent sand. There are several big resorts here with world-class golf courses. Ventanas Beach: A beautiful beach and tiny bay next to Playa Grande, perfect for sunbathing, swimming, walking and relaxing. Grande Beach: A very big and long beach that is part of the Las Baulas National Marine Park, a protected area for Leatherback sea turtles that come to nest here between October and March. Tamarindo: One of the liveliest beach and surf towns in Guanacaste, with shops, restaurants, bars, clubs, tour centers, and water sports rentals. Surfing is the major activity here. 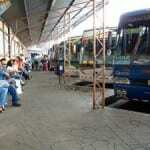 There is a small national airport that receives daily flights of Sansa and Nature Air. 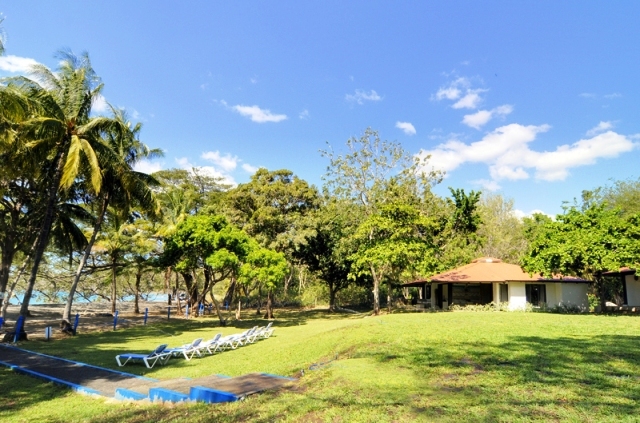 Costa Rica beach rentals Villas Estival is a complex of 12 villas exceptionally set right in front of beautiful Prieta Beach. Managed by All Costa Rica Rentals, fully-equipped villas either have two or three bedrooms, and two or three bathrooms, in one or two-story villas. 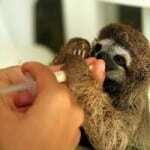 In Playa del Coco (“Coco Beach”), the Pacifico Condos are your best option for Costa Rica vacation condo rentals. Thirteen one-bedroom, two-bedroom and three-bedroom condos are in a gated community with 24-hour security, two swimming pools, a Jacuzzi, gardens, bike paths, a shopping center with restaurants, a grocery store and a bank, and a private beach club with shuttle service. 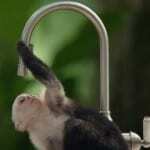 Contact All Costa Rica Rentals to reserve your Costa Rica vacation rental today.